Tried this product for 2-3 weeks as a shampoo/conditioner. Was not pleased with the overall results. Hair was not noticeably cleansed, conditioned and in optimum shape as claimed. 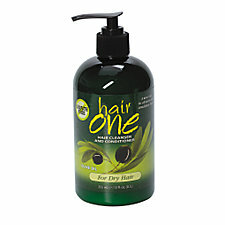 I ended up using this as a regular conditioner, leave-in conditioner and shave lotion until the product was gone. I will not re-purchase this and do not recommend it.